Lover of live music? 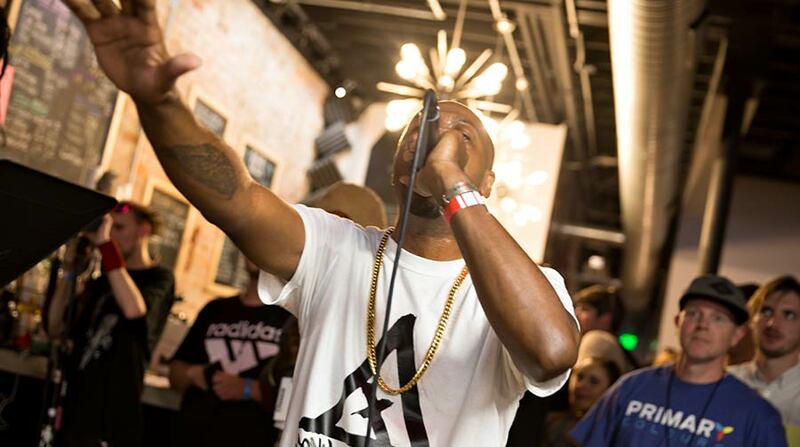 Whether you want to find a local indie act, a beat you can move your body to, or a national headliner on a big stage, you've come to the right spot. 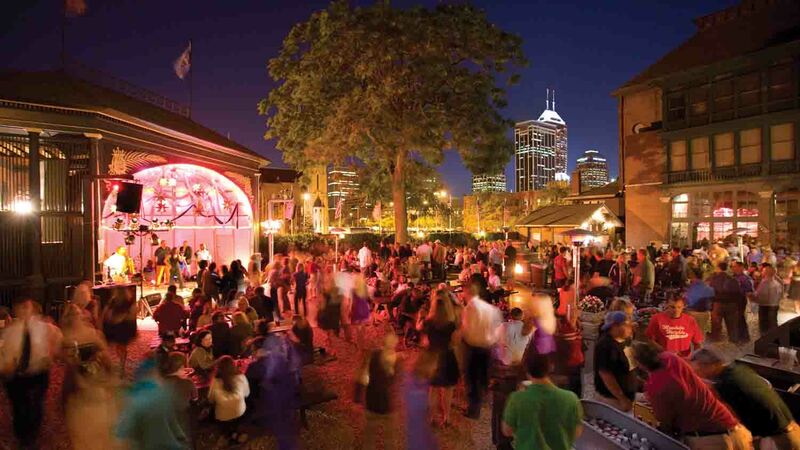 Here’s our guide to Indy’s live music scene. Come to 8 Seconds Saloon for a taste of Nashville without leaving the city! Revered for its line dancing, you’ll also find some of the best country acts, drink specials, and great food. If that wasn’t enough, they’re famous for their mechanical bull for those feeling adventurous! 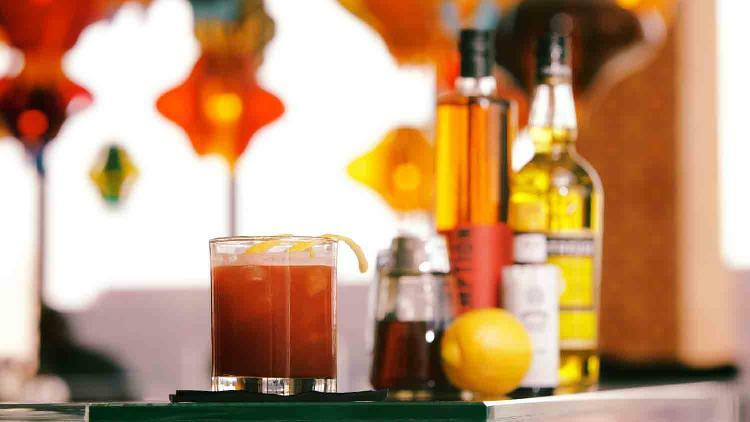 Birdy’s Bar & Grill is “first and foremost a live music venue.” Seven nights a week they aim to have the best up-and-coming local, regional, and national acts. 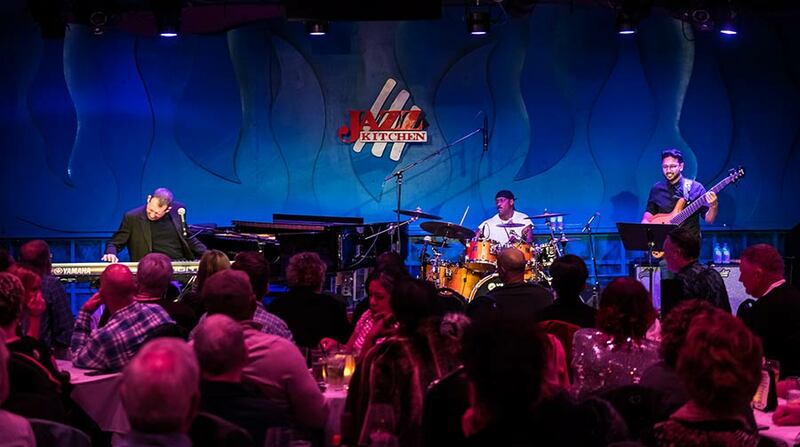 In operation since 2000, Birdy’s has seen its fair share of great acts over the years. 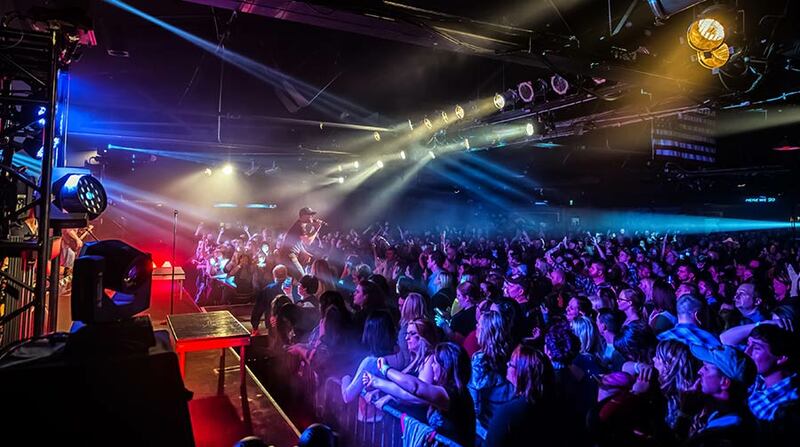 They cater to all types of music and genres, and feature both original and cover bands. No matter what day of the week it is, Birdy’s is a great dive! 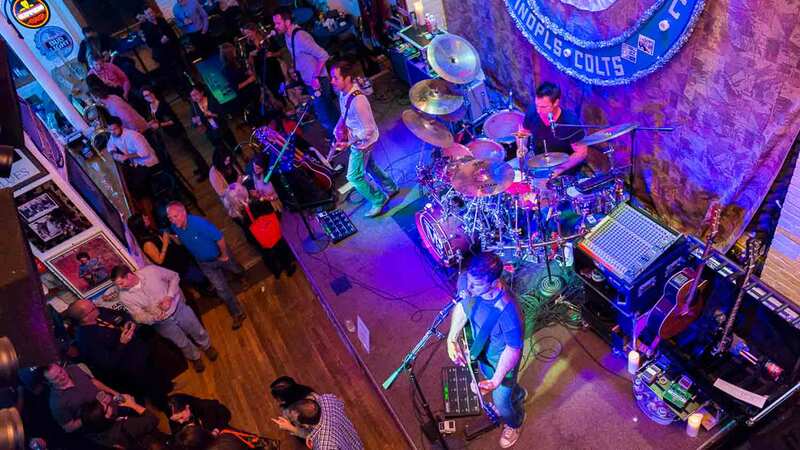 Duke's is one of the city's newest venues and has brought honky-tonk to the south side of Indy. 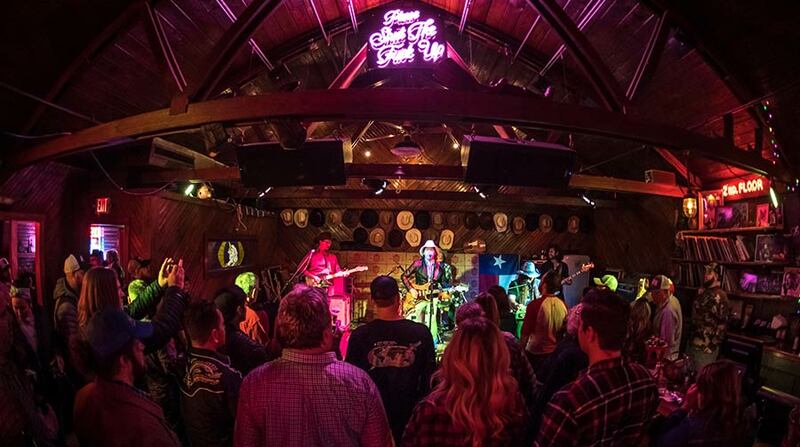 Touring acts from across the country take the stage while the Lone Star beer and fried chicken plates get the audience in the mood for throwback country sounds. Hi-Fi is an intimate performance and art space located in the Murphy Art Center in Fountain Square. 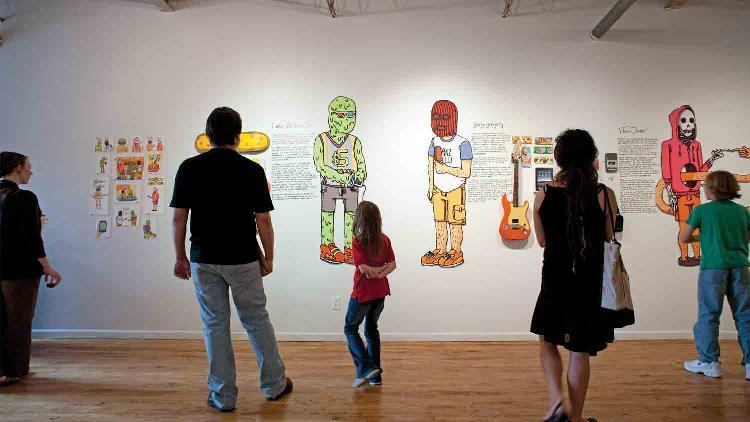 It hosts concerts, art shows, special events, and the Do317/MOKB Lounge Session Series. The likes of groups such as The Lumineers, Edward Sharpe & The Magnetic Zeros, Walk The Moon, Young The Giant, and many other amazing artists have performed here. 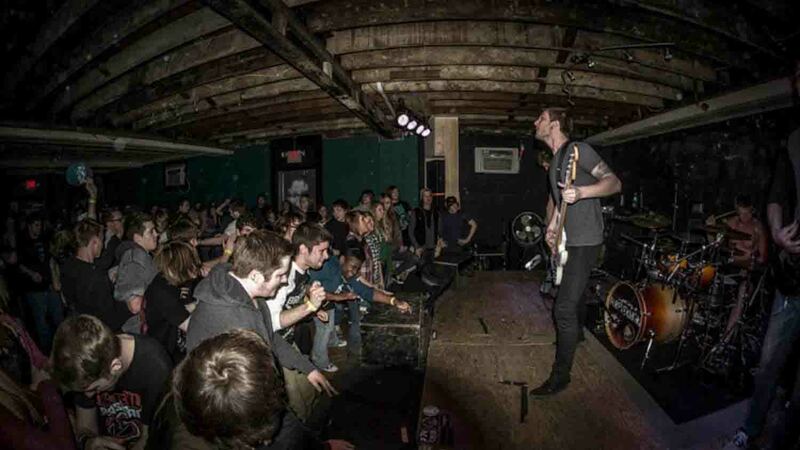 The Hoosier Dome is a gritty, intimate all-ages venue with an underground feel. 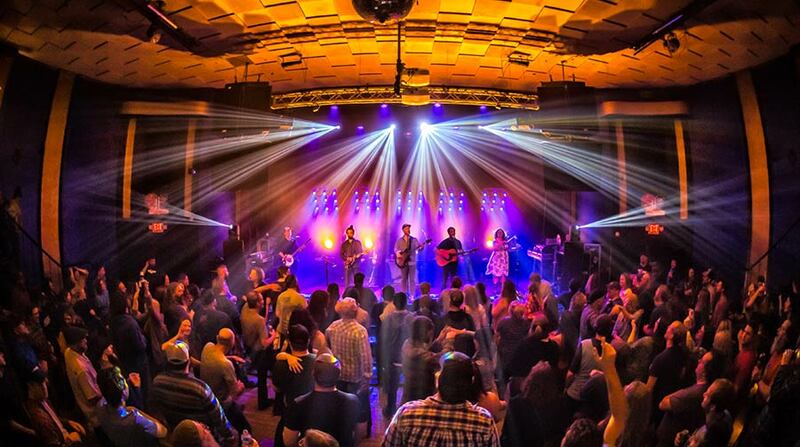 Since 2011 it’s been a drug-free and alcohol-free venue focused on giving people of all ages a positive place they can come and enjoy great live music. Howl is part bar, part concert, and all fun. 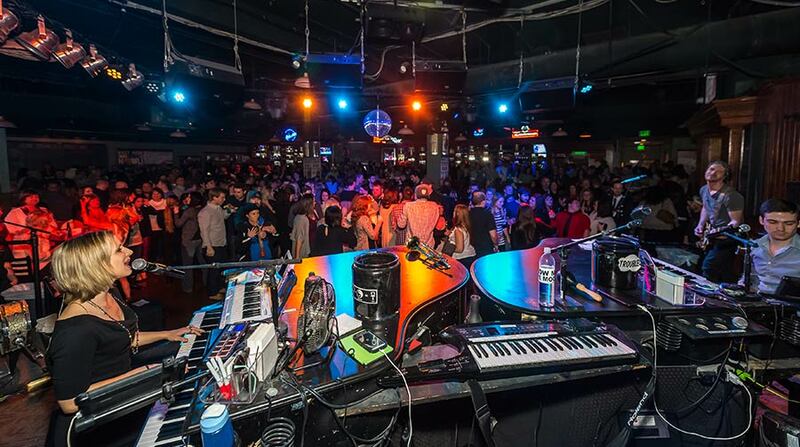 This total entertainment experience includes a high-energy live music show featuring '80s rock, '90s pop, and today's dance hits performed on pianos, guitars, and anything that happens to show up! There are plenty of opportunities to sing along and dance, making this a great spot for parties or just a fun night out. Melody Inn is one of the oldest bars in Indianapolis, established 1935. Whether you’re wanting to lounge in a vinyl booth from the old Teepee Restaurant or sit at the original oak bar, you can kick back and relax with the best in live original music, the award-winning Melody Inn jukebox, drinks, and one friendly staff! 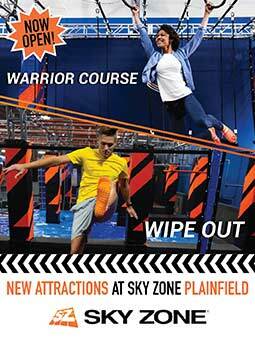 There’s something for everyone there. Radio Radio in Fountain Square is consistently one of the best live music venues in the city, with a first-class sound-system and beautiful winding bar. 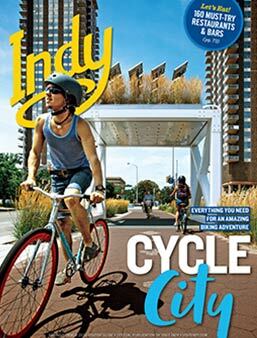 Indy’s best play here alongside the bands you’ll be hearing a lot about next year. Hang out here and you’re bound to see the “next big thing” while enjoying great music, great drinks, and great people. Square Cat is a unique music destination. It's a one-of-a-kind record shop, a performance venue, and a bar serving beer, wine, and coffee drinks. Their mission is to become a music communal space for local and traveling musicians and a meeting ground for musicians of different types and ages along with music aficionados throughout the region. The Slippery Noodle Inn was originally founded in 1850 as the Tremont House and is Indiana's oldest, continually operated bar in the original building. 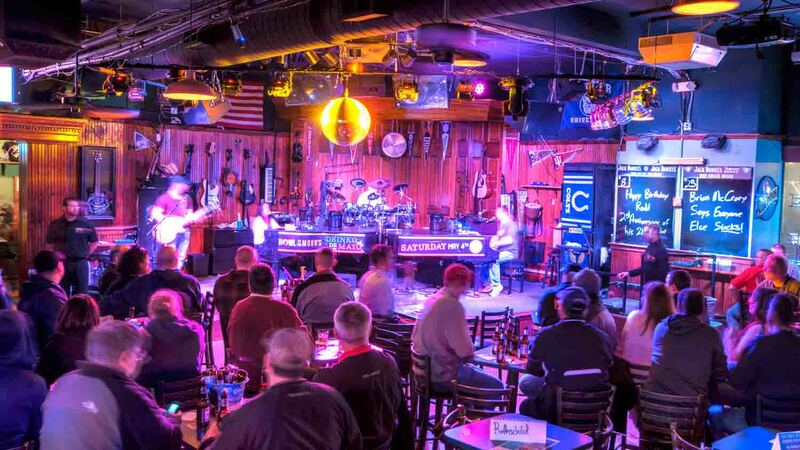 Voted “Best Open Mic Night” in Indianapolis, Slippery Noodle’s better known for its weekly drink specials and for being one of the most prominent blues venues in the region complete with two performance stages! Those who visit understand why it has become legendary. Since May 2012 the Tin Roof has been known as the live music joint with a laid-back atmosphere where you can kick back and have a good time. 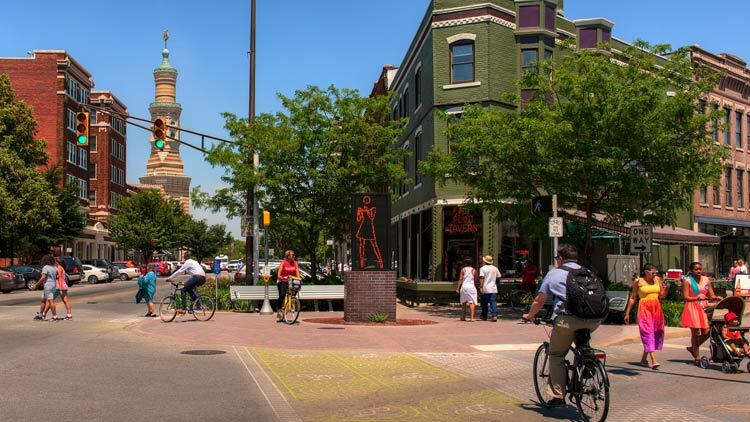 Also known for their made-from-scratch food served up by a friendly and eclectic staff right in downtown Indianapolis. You have to see this place to believe it! 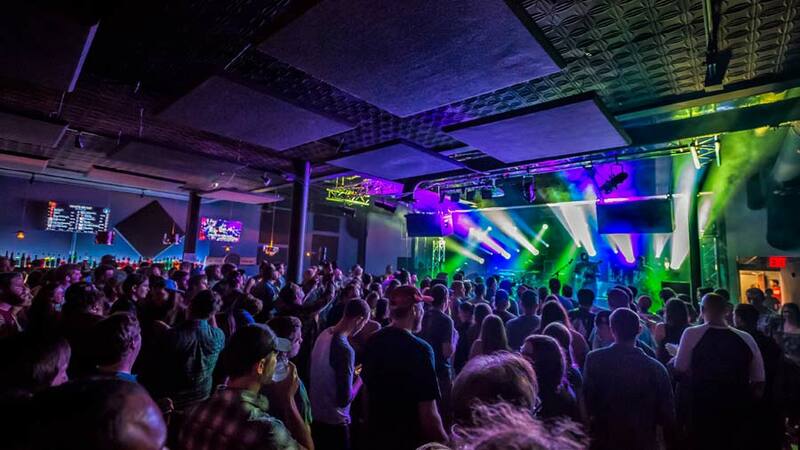 The Vogue, located just south of the Broad Ripple strip, is recognized as one of the most popular and storied music venues in the Midwest. 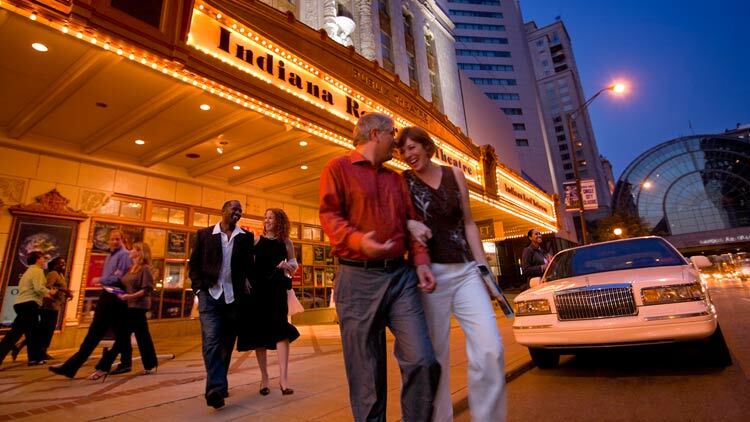 Originally opening as a premier movie theater in 1938, nearly 40 years later it was transformed into one of Indy’s top nightclubs. 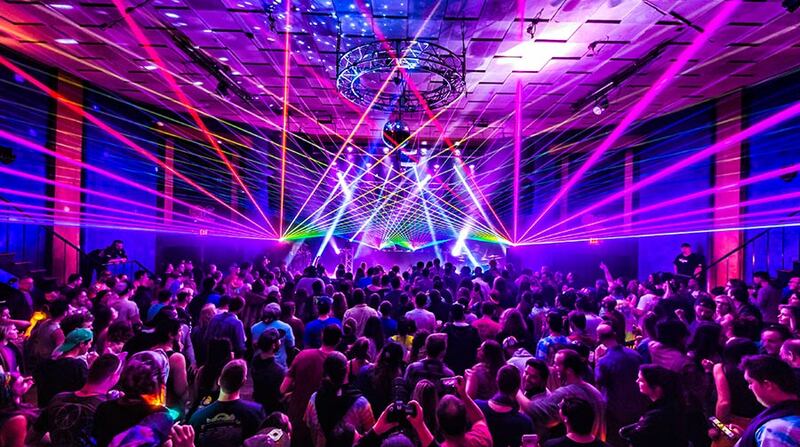 Here you’ll find a great variety of national touring acts and artists on the rise, as well as the #1 dance club in Indianapolis. White Rabbit Cabaret is located in Fountain Square, which is quickly becoming the center of Indianapolis for the unique and entertaining. 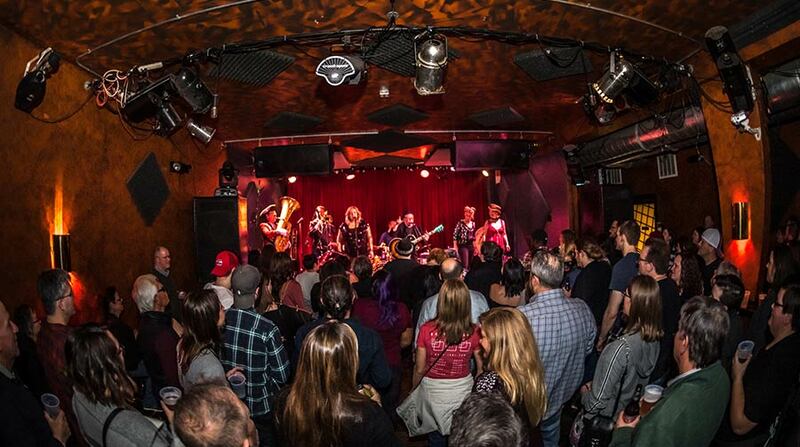 The White Rabbit fits perfectly into this niche neighborhood and has a diverse schedule including concerts, Burlesque Bingo, and a calendar brimming with other fun events. While best known as the home of the Indiana Pacers and Fever, Bankers Life Fieldhouse is also home to some of the be world'd biggest touring acts. 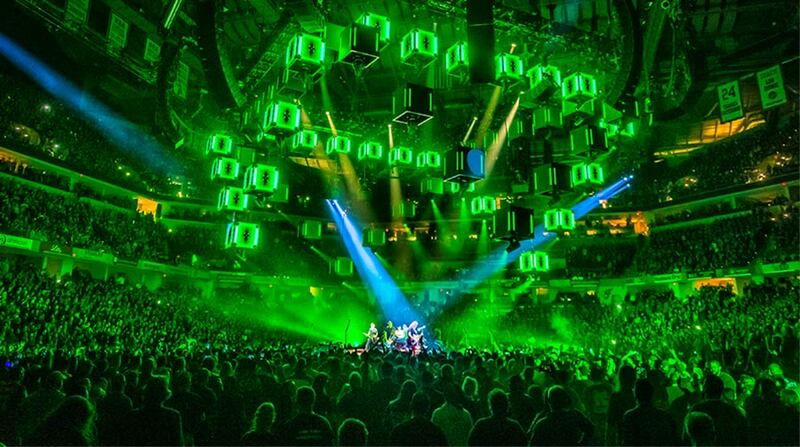 From Metallica to Billy Joel to Katy Perry, the Fieldhouse knows how to put on a show you'll remember. 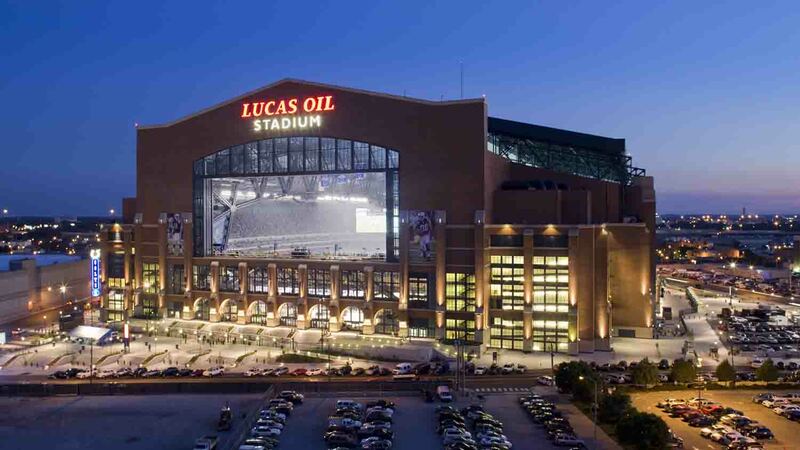 For a big time stadium experience you need to catch a performance at the home of the Indianapolis Colts, Lucas Oil Stadium. This oversized venue has played host for the biggest concert acts in the world, from Taylor Swift to U2. 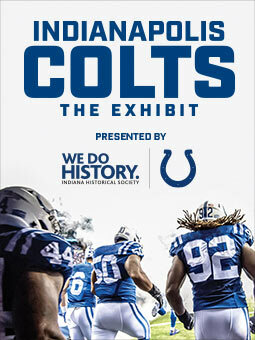 Old National Centre is housed in the largest Shrine temple in North America and is the oldest stage house in downtown Indy. You’ll find the line-up of shows that come through here as impressive as the architecture of the building itself! Visit year-round for the hottest acts in music, comedy, and Broadway hosted in either the Murat Theatre, Egyptian Room, or Deluxe. 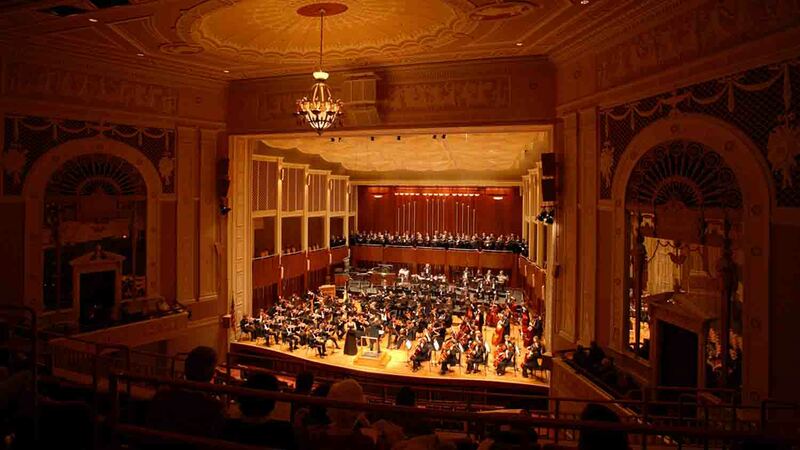 Once the first film palace in the Midwest and a stage for Vaudeville and early jazz greats, the Hilbert Circle Theatre is now home to the renowned Indianapolis Symphony Orchestra and is conveniently located on the iconic Monument Circle. Garfield Park is the oldest park in Indianapolis (est. 1889). 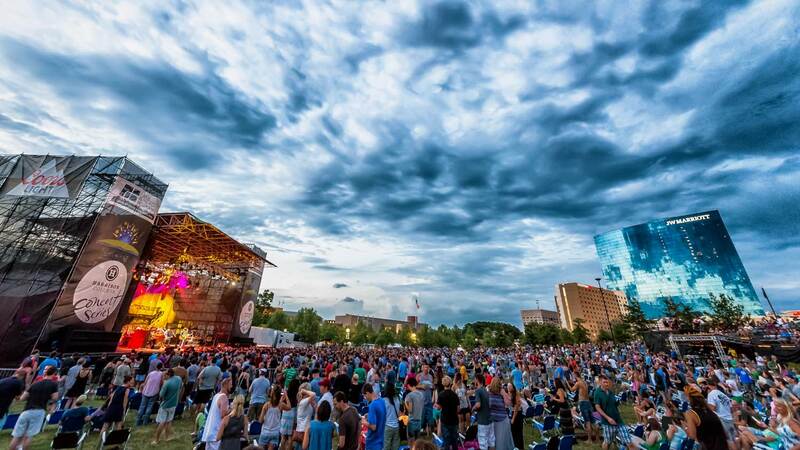 While it has long been a haven for outdoor recreation, the volume on this park has been turned up in recent years as a concert series has brought touring acts that are drawing crowds to Indy's south side. The Farm Bureau Insurance Lawn at White River State Park recently celebrated ten years and offers a mix of the best music in the Circle City! 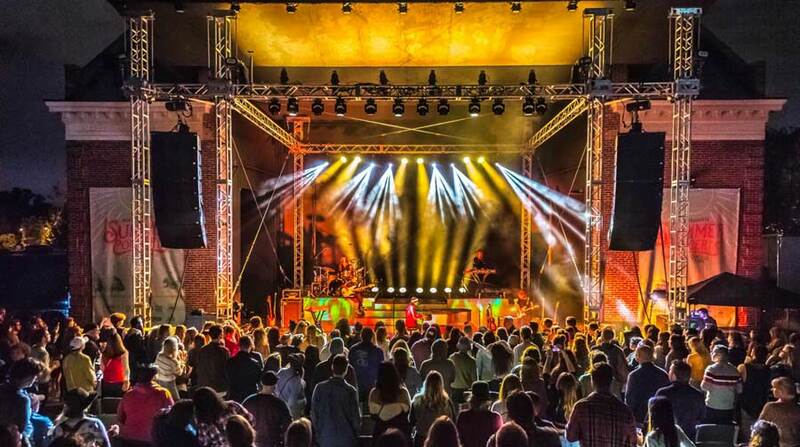 The Top 100 Outdoor world-class venue is located in White River State Park’s picturesque setting and hosts some of the biggest international acts summer through fall. The 19th-century Athenaeum Building downtown houses The Rathskeller, where Wednesday through Saturday (and occasionally Sundays) they host a variety of the best live local bands - not that some larger acts haven’t stopped through as well! 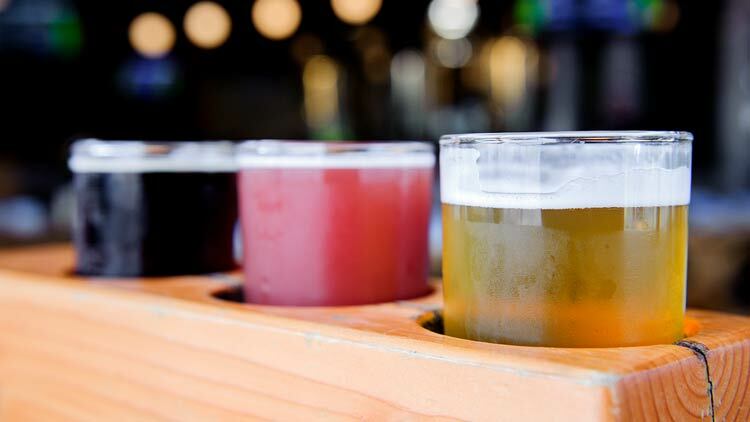 With the atmosphere of a “lively beer hall in Munich,” and the perfect backdrop of Indy’s skyline, you’d be missing out if you didn’t visit and experience it for yourself. 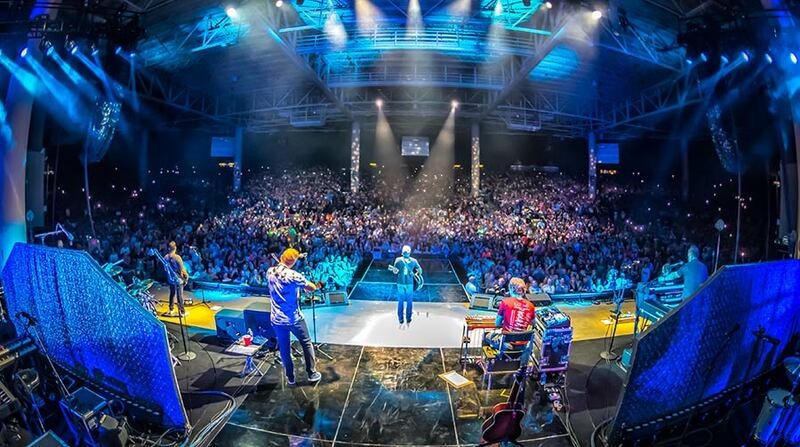 Ruoff Home Mortgage Music Center is the largest outdoor music venue in Indy and has an open-air setting capable of hosting live, high-profile concerts and outdoor music festivals. 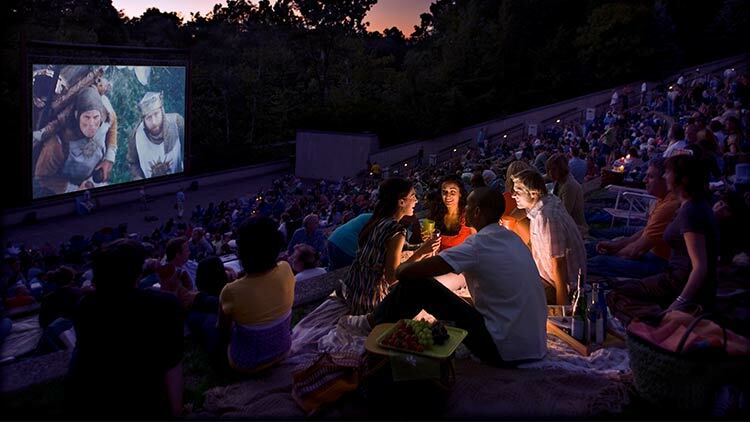 Established in 1989, it also has a very large lawn seating area perfect for summer shows. 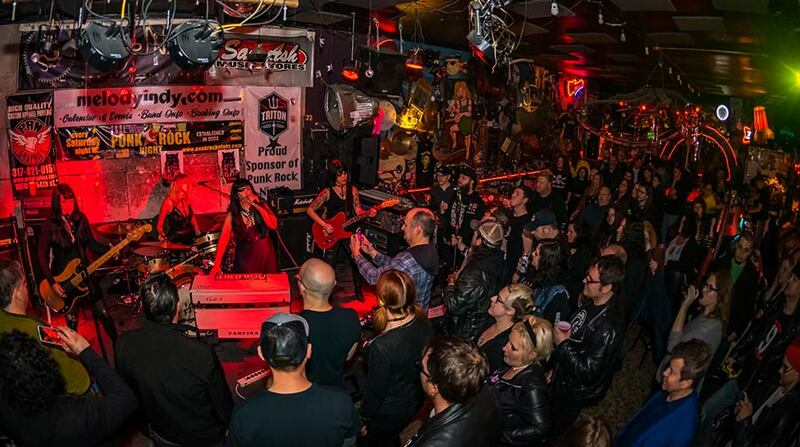 With an ever-growing variety of acts, (such as Dave Matthews, Vans Warped Tour, Mumford & Sons, Ozzfest, and more), you never know who may come through next! 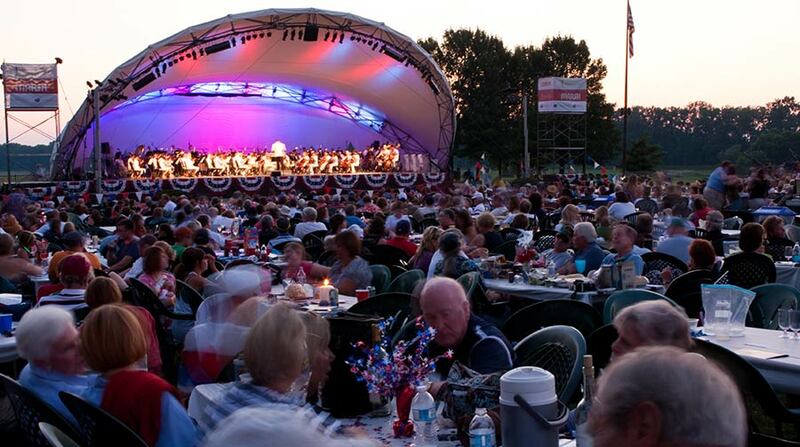 The Indianapolis Symphony Orchestra travels north each summer to the serene grounds of Conner Prairie for a run of performances under the stars. Families and friends back picnic baskets, lawn chairs, and coolers to enjoy as they sit back and enjoy music played by both the orchestra and wide range of special guests.